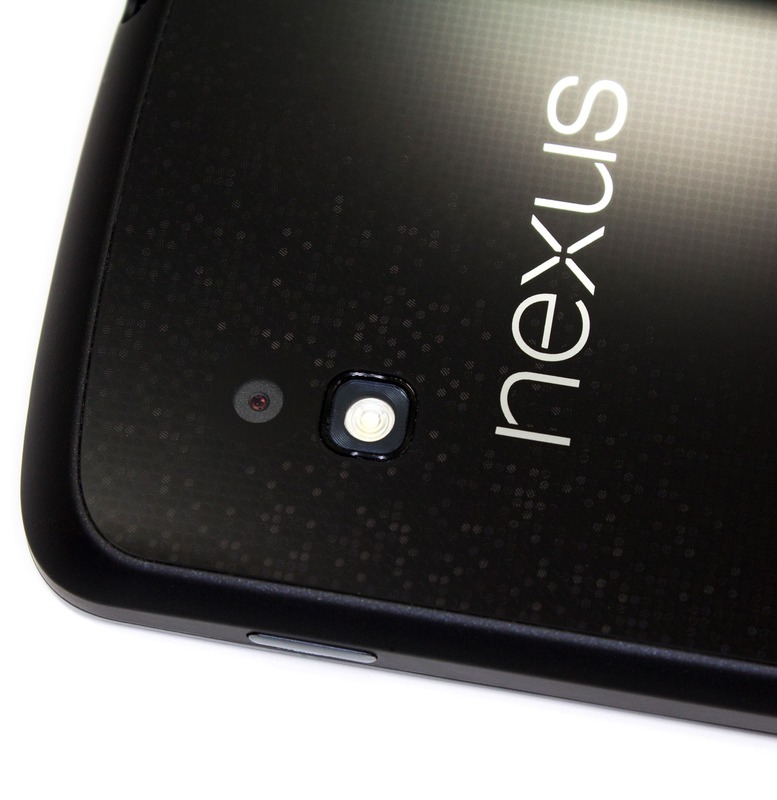 Update 2: The Nexus 4 8GB model appears to be back in stock once again on the US Play Store, with a shipping estimate of 2-3 weeks. Update: Apparently, some people are still seeing the 8GB version as still shipping in 2-3 weeks. However, if you actually attempt to place an order, you'll get the "An error occurred while processing your purchase. Please try again later" message. So, it's probably out of stock everywhere in the US, the change may just not have propagated across the internet quite yet. 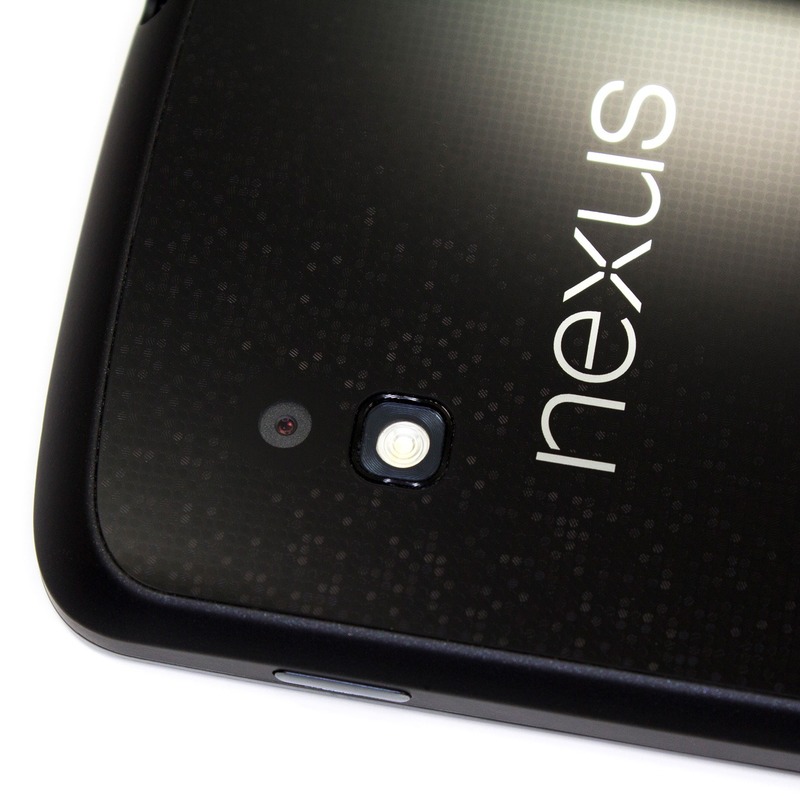 Nexus 4's are a hot commodity at the moment, and it seems T-Mobile is feeling the heat. 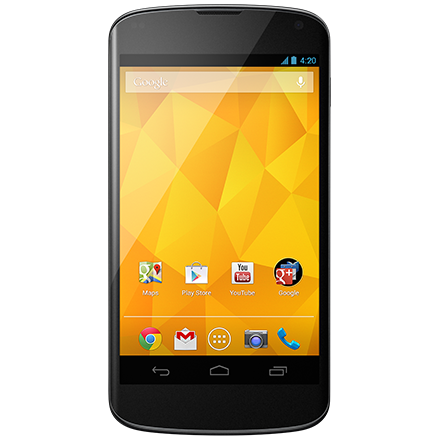 The carrier, who is the only operator partner for the Nexus 4 in the US, has sold out of handsets online, though your luck at brick and mortar stores might be better. This happened mere hours after Google added a link to T-Mobile's website on the Nexus 4 Play Store listing, which is likely being bombarded with more F5's than Reddit in the late afternoon.